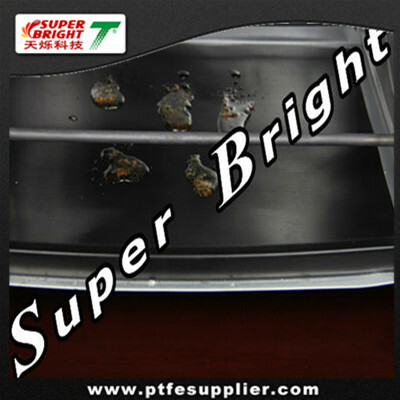 PTFE BBQ Baking Oven Liners slides beneath your electric oven's bottom is used for catching all the messy drips from pies, cakes, and casseroles that bubble over then you can just wipe them right off the slick surface. With this PTFE BBQ Baking Oven Liners with a 100% non-stick surface, your days of scrubbing the oven floor are definitely over! The oven liner can be used for years on either side. Made of flexible, ovenproof material, nonstick coating on both sides prevent sticking,easy cleaning with soap and water or put them in the dishwasher, re-usable. Prevents spills and debris accumulation in toaster oven; can be cut to size for different kinds of ovens. Dishwasher-safe and flexible, ovenproof material, nonstick coating on both sides etc. Food approval, with FDA and LFGB certification.